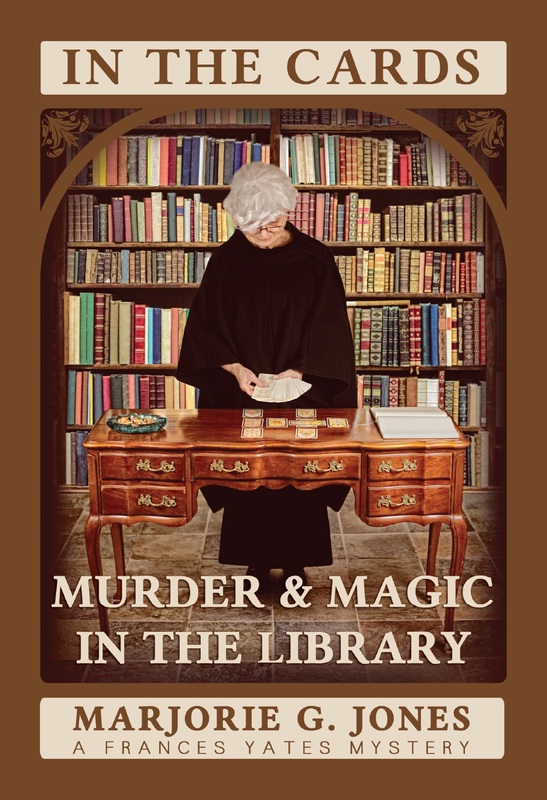 The first Frances Yates mystery by Marjorie G. Jones. 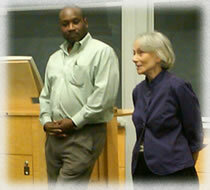 Wearing her wildflower jacket, in summer 2016, Marjorie G. Jones spoke at the Arnold Arboretum at Harvard. 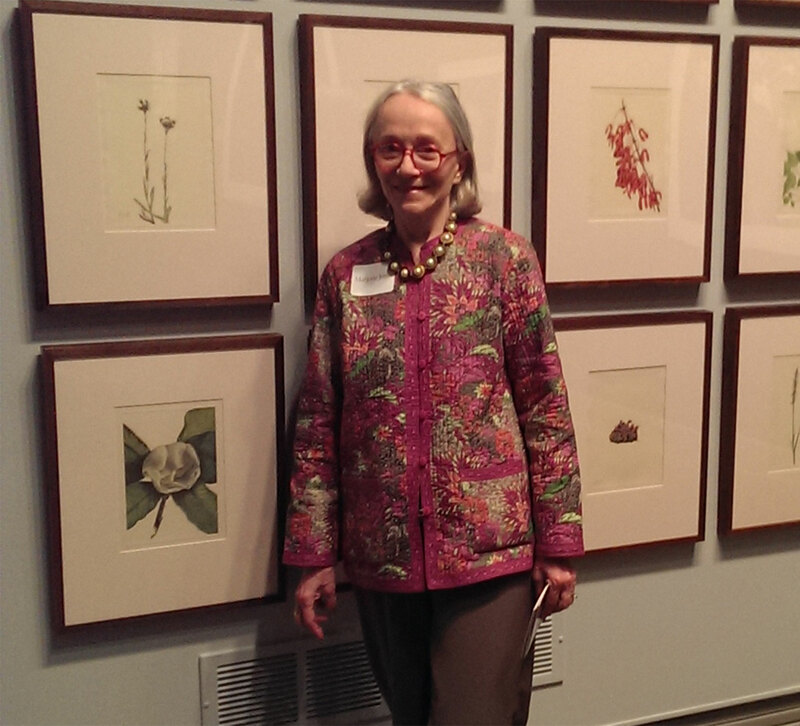 Marjorie G. Jones at the National Museum of Women in the Arts, Washington DC, where the botanical prints of Mary Vaux Walcott are on exhibit (June 2015). 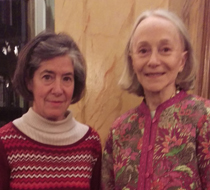 Marjorie G. Jones & publisher Nancy Schiffer at the Philadelphia Athenaeum, where the author gave a talk in December 2015 about The Life and Times of Mary Vaux Walcott. 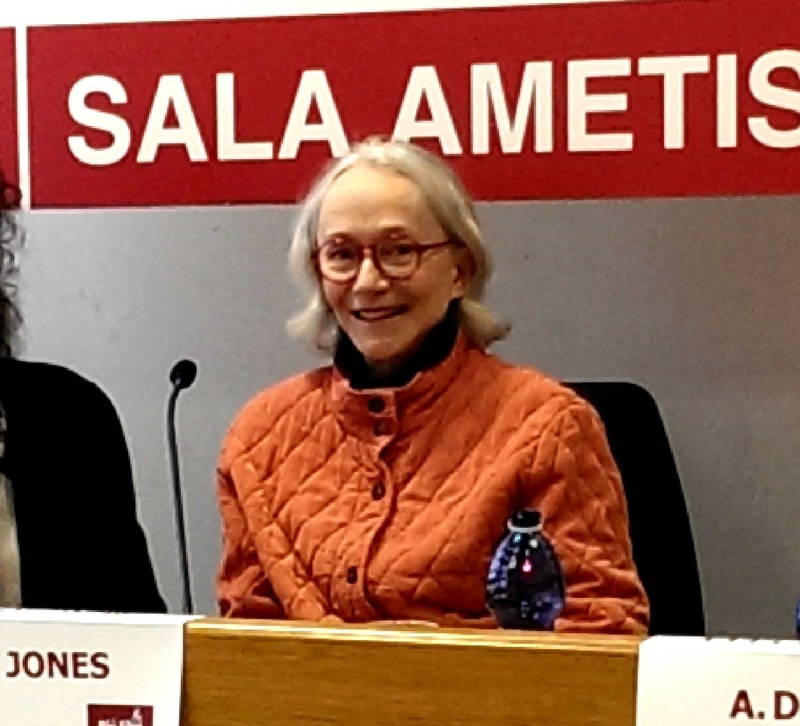 In May 2018 Marjorie G. Jones spoke at the Mt. 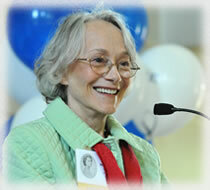 Cuba Center in Hockessin, Delaware, regarding the Life & Times of Mary Vaux Walcott. In October 2017 Marjorie spoke to the Pennsylvania Society of Botanical Illustrators at the Jenkins Arboretum regarding consideration of botanical prints as historical documents. The Life & Times of Mary Vaux Walcott was nominated for the 2016 Art in Literature: Mary Lynn Kotz Award. This unique award is cosponsored by two prestigious Virginia cultural institutions, the Library of Virginia and the Virginia Museum of Fine Arts, and recognizes an outstanding book written primarily in response to a work (or works) of art while also showing the highest literary quality as a creative or scholarly work. 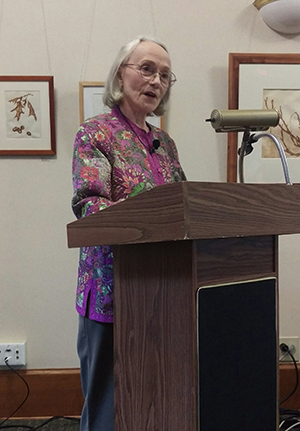 In summer 2016 Marjorie G. Jones spoke about The Life and Times of Mary Vaux Walcott at the Arnold Arboretum at Harvard and the Whyte Museum in Banff, Canada. 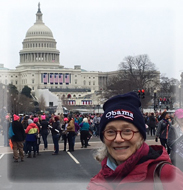 In January 2016 Marjorie Jones spoke about Mary Vaux Walcott at the Henry Foundation for Botanical Research at Gladwyne, PA. 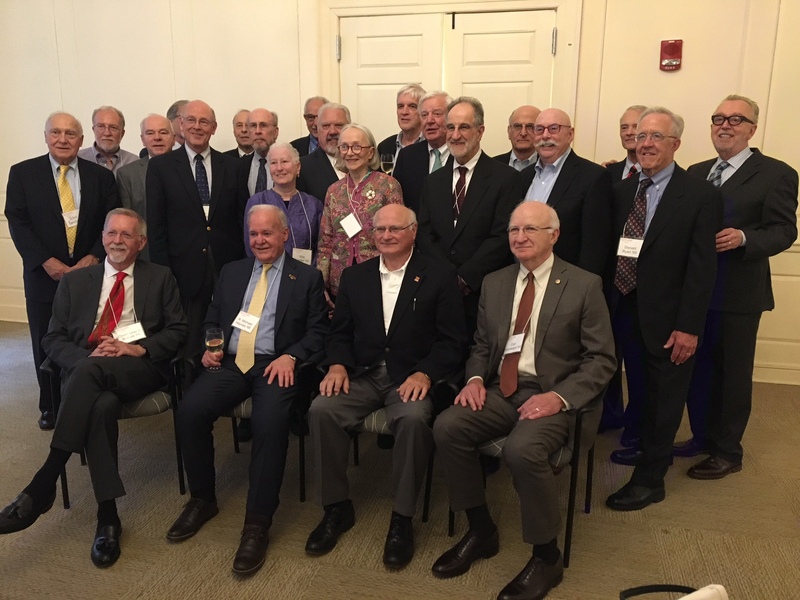 Currently teaching history for Villanova University's college program at Graterford Prison (PA), Marjorie G. Jones recently was featured in a front-page article for Milestones, the newsletter of Philadelphia Corporation for Aging. 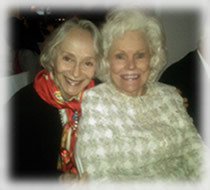 The article was awarded the Gold/first prize in the Mature Media Awards for an article in a community organization’s publication. Milestones News regarding higher education in prison. The Kindle Edition of Francis Yates and the Hermetic Tradition is now available for immediate download at Amazon Kindle Bookstore. Francis Yates and the Hermetic TraditionFrances Yates and the Hermetic Tradition has been translated into Japanese by Sakuhinsha Publishing and into Italian by Casa dei Libri. 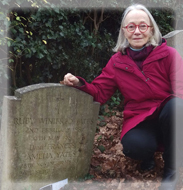 Marjorie G. Jones visits the grave of Dame Frances Yates and her sister Ruby Yates at Holy Trinity Church, Claygate, UK, where the Yates family lived for many years. Speaking at Columbia Law School on behalf of Hudson Link, the program for higher education at Sing Sing prison, where Marjorie taught history for five years.